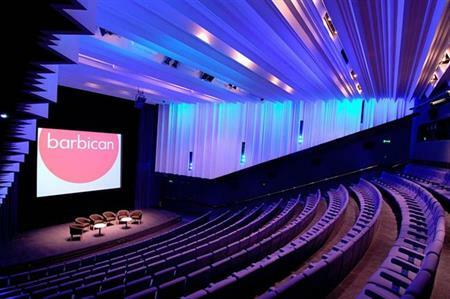 The Barbican in London has announced it will spend £2.2m on improving its facilities, to strengthen its position as an arts venue. The investment includes £644,000 for the Frobisher rooms and Level 4 of the Barbican, which currently includes six individual conference suites with capacity of more than 170 and two auditoriums with a capacity of up to 246. The renovation areas were selected after research showed where the best places were to invest to enhance delegate experiences. The budget comes as part of a wider investment strategy for the entire centre, as it looks to improve its facilities for both business and cultural events. The changes reflect the fact that many meetings are becoming more informal and flexible, requiring the venue to develop open areas as well as traditional spaces. "Significant investment in the facilities here is essential as we look to continue the Barbican’s growth, especially in the international market," said Jackie Boughton, head of sales at Barbican Business Events. "Not only will this give several areas a new lease of life but it will significantly add to the quality we already offer with our event spaces and strengthen our position in what is an ever-competitive market."